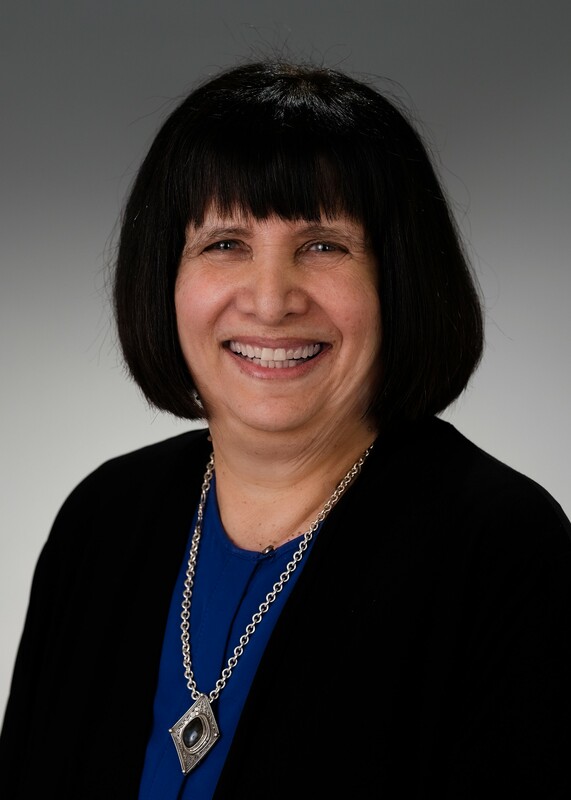 Marian Small is the former Dean of Education at the University of New Brunswick. She has been a professor of mathematics education and worked in the field for close to 40 years. Dr. Small is a regular speaker on K–12 mathematics throughout Canada and around the world.